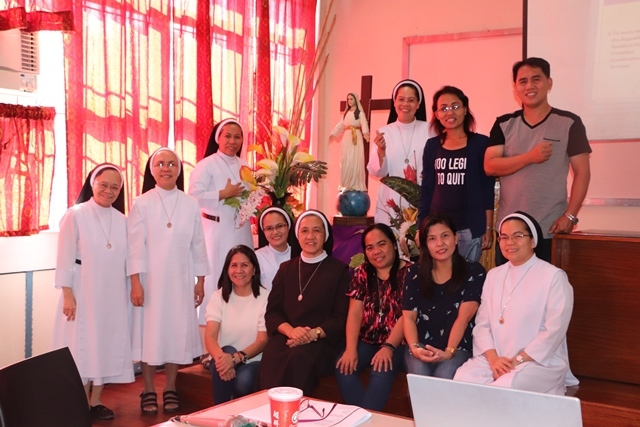 Manila–The Augustinian Recollect Students Crusaders National Advisory Board met at Saint Rita College, Manila on January 5-6, 2019. 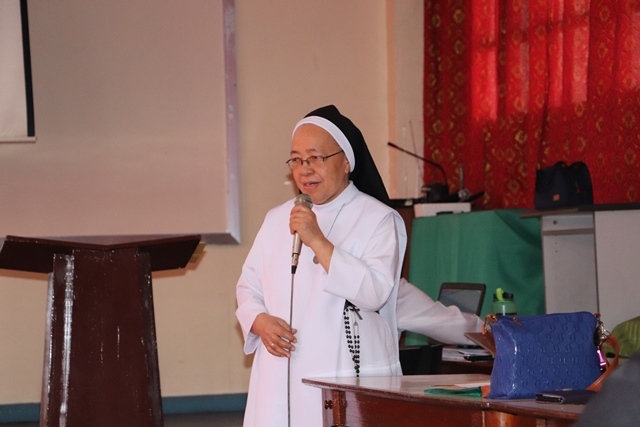 Sr. Ingrid C. Gueriña, A.R., the new ARSC National Directress, called for a meeting with a vision that the Life and Mission Project (LAMP) 2018-2024, as a result of the recent 15th Ordinary General Chapter, will be cascaded in Augustinian Recollect Students Crusaders area. The meeting was participated by the ARSC National Advisory Board Members who were elected in 2017 during the ARSC National Congress in Puerto Princesa City, Palawan. On January 5, 2019, Reverend Mother Lucena L. Antipala, A.R. was invited to give an opening address. 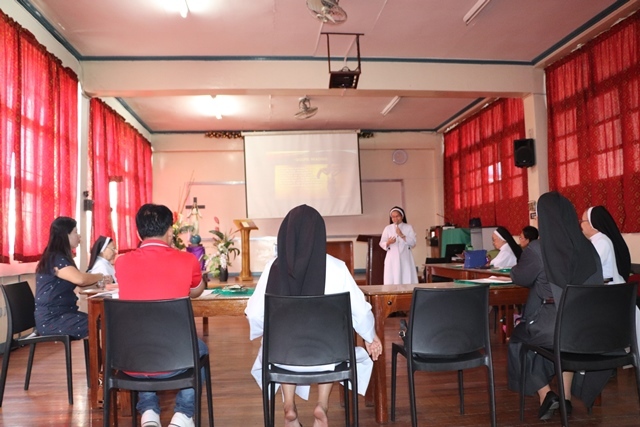 In her words, she encouraged the participants to review and revisit the new evangelization and the Augustinian Recollect Spiritual Exercises (ARSE) and be integrated into all ARSC programs. After two days of discerning the future of the organization, the board finally designed the Development Plan including the Program for Provincial Congress for A.Y. 2019-2020 and National Congress for A.Y. 2020-2021. The general objectives of the development plan are focused on continuing the work of the New Evangelization, empowering the evangelizers of the 21st century, producing holistic Augustinian Recollect Student Crusaders to do God’s will and become defenders of faith, seekers of Spiritual Beauty, Truth and Wisdom in the spirit of St. Augustine. Sr. Ingrid C. Gueriña, A.R. discussed the tasks to be accomplished by National Advisory Board on the two-day meeting. It is the prayer of the whole ARSC Family that this will all be translated into action for the praise and glory of God.